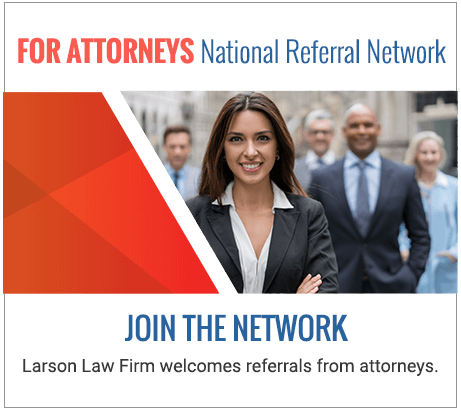 Minot North Dakota Oil Rig Accident Attorneys | Larson Law Firm P.C. The oil industry gives a huge boost to the economy of North Dakota, particularly through the Bakken oil fields. North Dakota has the second largest oil reserve in the United States, and along with Texas, our state accounts for half of the crude oil production in the country. Workers flock to the Bakken region because of its rich oil deposits, which equates to a steady income for employees and their families. But this huge oil boom has also brought about increased accidents, injuries and fatalities. At Larson Law Firm, P.C., our experienced North Dakota oil rig accident attorneys thoroughly understand how the oil industry operates, especially since the oil boom is right in our backyard. We also understand that large oil companies often avoid accountability for employee injuries and fatalities. 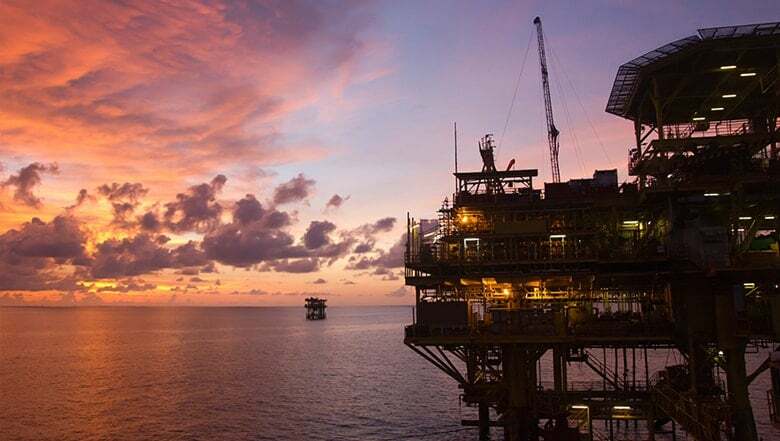 With our extensive legal background representing oil rig accident cases, we are committed to getting you full and fair compensation for your injuries. Oil drilling is extremely dangerous and risky work. In 2015, The AFL-CIO Death on the Job Report stated that North Dakota was the most dangerous state to work in, and 14.9 deaths per 100,000 workers happened as a result of oil field accidents that year alone. Unfortunately, fatalities are also common occurrences on oil rigs. These structures are erected for the purpose of accessing and maintaining an oil well, and they are not always safe for workers. At Larson Law Firm P.C., our accident attorneys work on your behalf to get you the money you fairly deserve for your injuries. Because of our close proximity to North Dakota’s oil fields, our oil rig accident attorneys work closely with industry professionals to help determine liability in your case. Even if you are an out-of-state resident and only worked temporarily on a North Dakota oil rig, you may be entitled to compensation for your injuries. The legal team of Larson Law Firm, P.C. is here to assist you with your oil rig injury case. Our office is conveniently located in Minot with accessible parking available. We also serve residents throughout Ward, Williams, McKenzie, Pierce and Mountrail Counties. Home and hospital visits are also available for clients whose injuries keep them from traveling. To set up your free legal consultation today, complete our contact form or call 701-484-HURT.